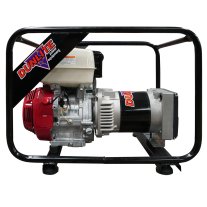 Dunlite has been powering Australia for over 75 years and produces tough generator units built to withstand the harsh Australian environment. 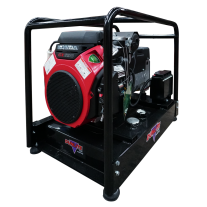 An unmatched reputation in rural regions for reliability and longevity, Dunlite Generators are assembled in Australia and utilise genuine industry leading engines from Honda, Yamaha, Kohler, Yanmar and Lister Petter. 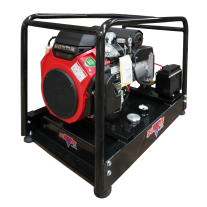 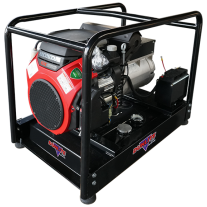 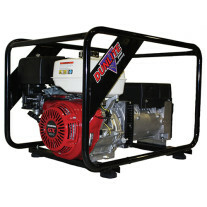 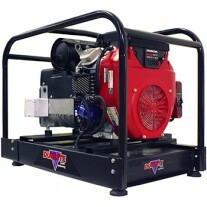 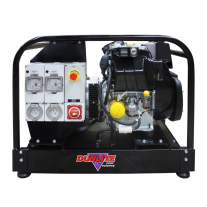 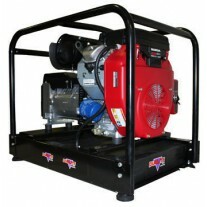 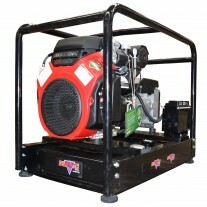 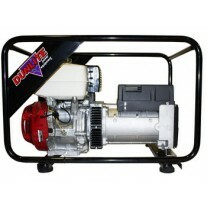 Dunlite robust portable generators are renowned for farming, industrial, mining, professional trade and government applications. 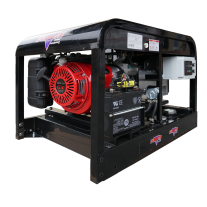 The comprehensive Dunlite range includes petrol and diesel models, work cover approved gensets, mine specification generators, welder generators and multi-function generator workstations.